Book a single driving lesson now with P 4 Pass Driving School. Book 10 driving lessons now with P 4 Pass Driving School. Book 20 driving lessons now with P 4 Pass Driving School. Book 5 driving lessons now with P 4 Pass Driving School. 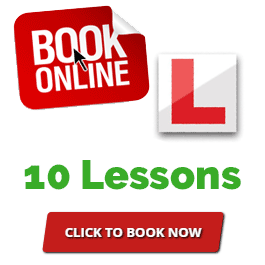 Need help with your order, booking lessons or learning to drive?